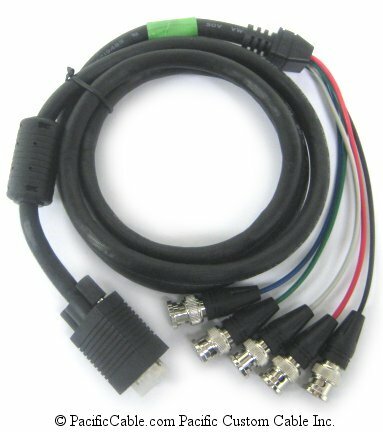 EX18-6 - VGA (HD15 Male To 5 BNC Male (Plug)) R,G,B,V,H 6 Ft.
EX18-6 – VGA (HD15 Male To 5 BNC Male (Plug)) R,G,B,V,H 6 Ft.
HD15 (High Density) Male to 5 BNC Male (Plug) Cable. 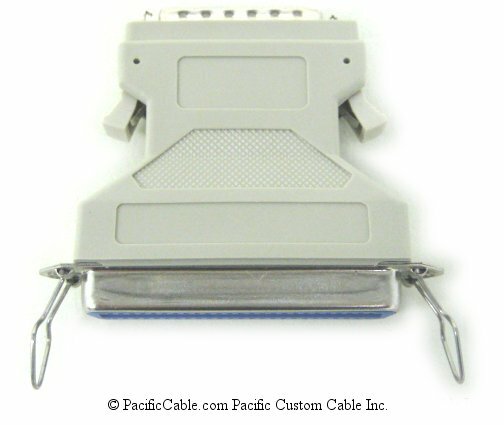 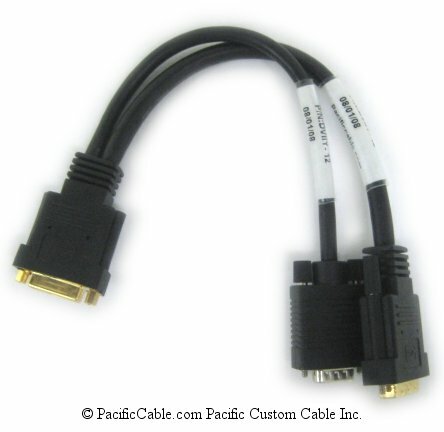 This cable goes from a VGA port to a VGA Monitor which uses 5 BNC Inputs. 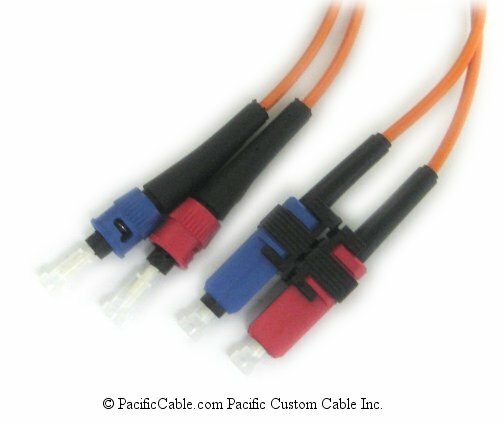 The 5 BNC Inputs are for Red, Green, Blue, Vertical, and Horizontal.